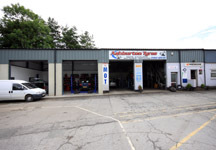 Our trained mechanics are able to repair, supply and fit exhaust systems to any make and model vehicle. 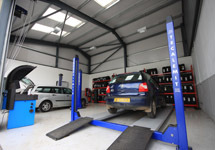 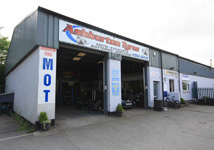 Ashburton Tyres are highly experience in the diagnosis of exhaust problems and can advise you what needs to be done. 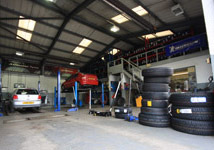 Able to carry out repairs, we also provide a complete exhaust fitting service.